Hope everyone’s spending it with the one(s) they love! 3. Toss with freshly-torn mint and keep covered in the fridge until ready to serve. 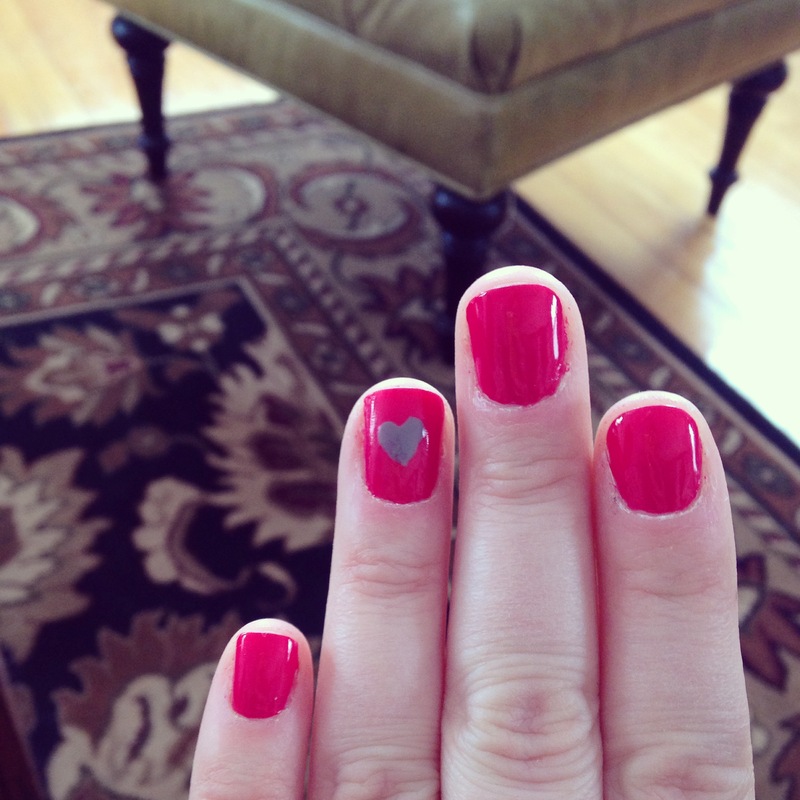 This entry was posted in valentine's day on February 14, 2014 by westyn. I like to say that I’m not much of a “traditional” Valentine’s Day kind of girl. But between the delicious breakfast this morning (the first one I’ve made all year), the beautiful flowers, Veuve Clicquot & a ridiculous bottle of Pinot Noir from B, 2 very sweet cards and a fantastic steak dinner at home planned for tonight, I might have to rethink that. I got the gorgeous Smitten Kitchen cookbook for Christmas this year, and the recipe for sour cream pancakes with peaches almost leapt off the page and bit me. 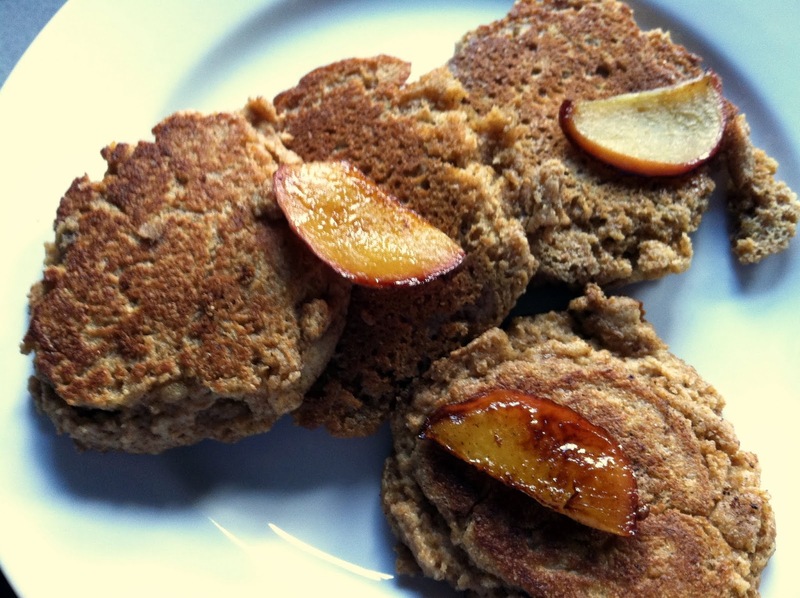 They seemed so rich but so light, sweet but not overly so, and with the option of making them from scratch instead of a mix, I was able to edit them to incorporate whole-grain flour and make them a little healthier (ha). By the way, I also like to say I’m not much of a breakfast person. So after making these for our Valentine’s Day breakfast, I’m rethinking two things about myself today. These were amazing. 1. 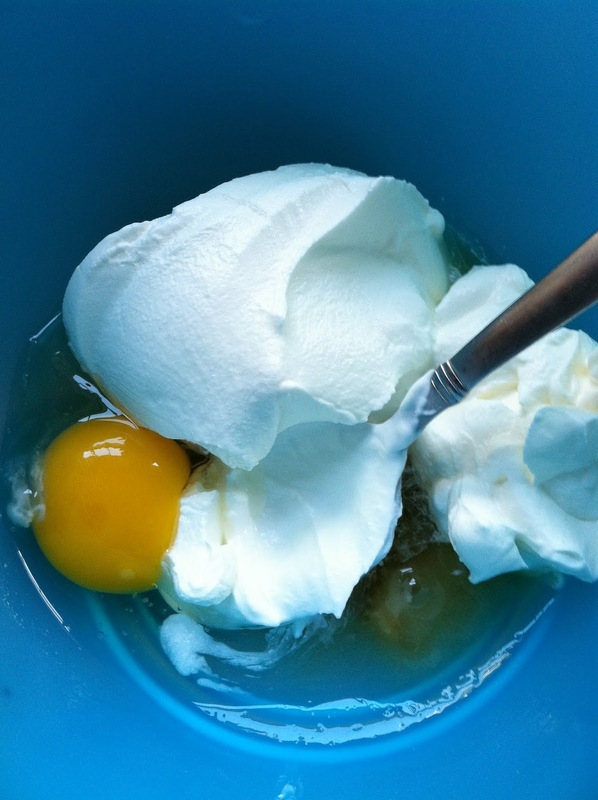 Whisk together the sugar, vanilla, egg, & sour cream in a large bowl. 2. 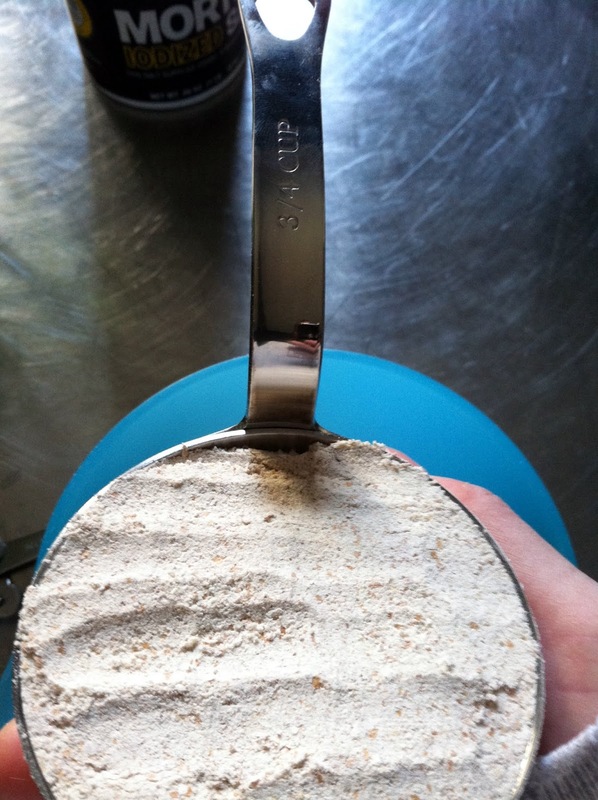 In a separate bowl, whisk together the flour, baking powder, baking soda, cinnamon, nutmeg, & salt. 3. 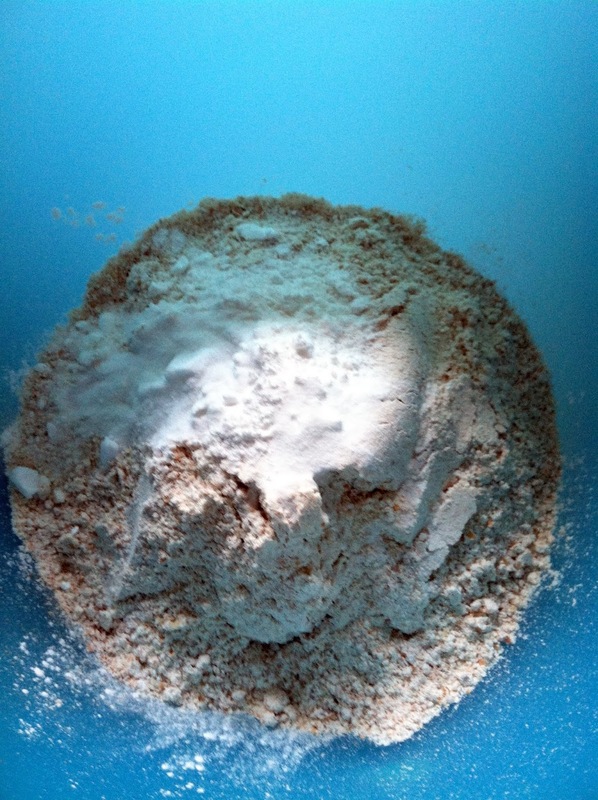 Gently fold the dry ingredients into the wet ingredients until just incorporated (don’t over-mix this, or the pancakes will be tough). 4. 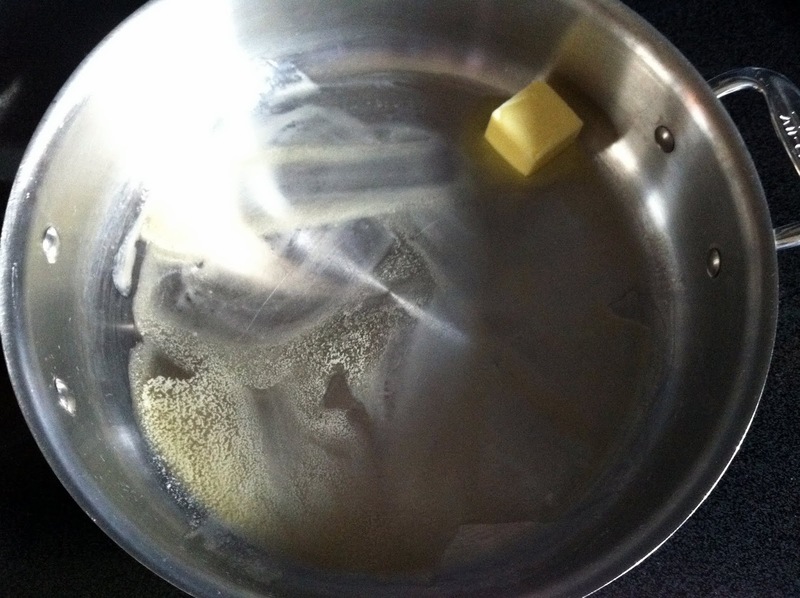 Melt 1.5 tbsp butter in a heavy skillet over medium heat. 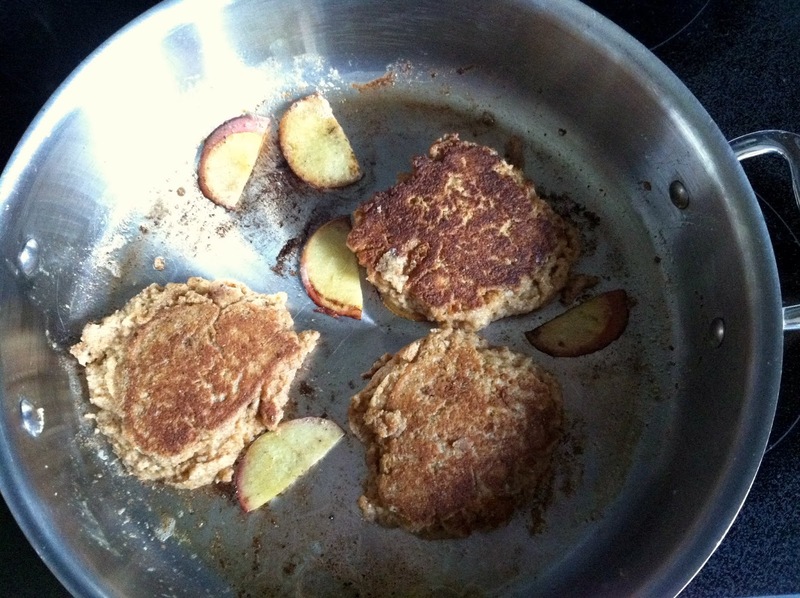 When sizzling, add batter – enough to fill a large skillet with 4 pancakes with enough room between each. Top the batter with peach slices. 5. Let pancakes cook until the edges start to brown, then flip the pancake/peach slice like a pro. Let the pancake & peach slices cook & caramelize for approx. 3-4 minutes on the other side. 6. 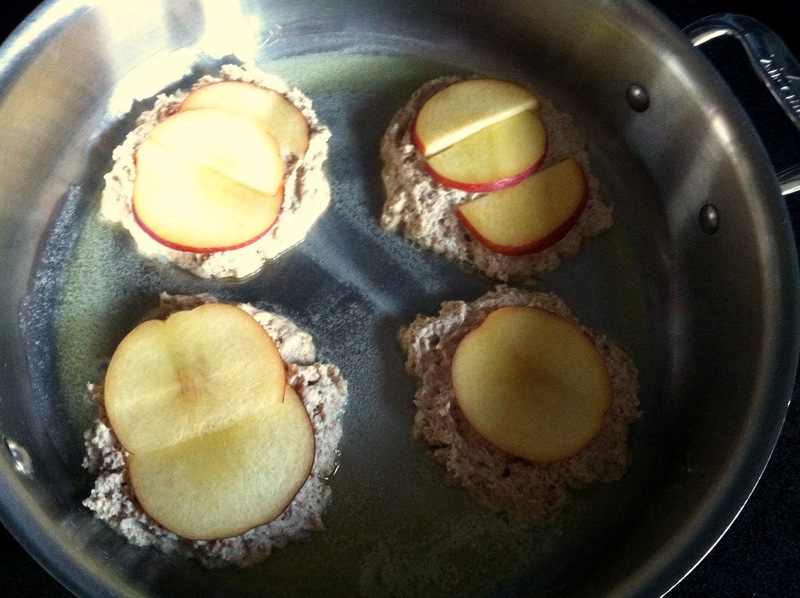 Keep pancakes warm in the oven (low heat – approx. 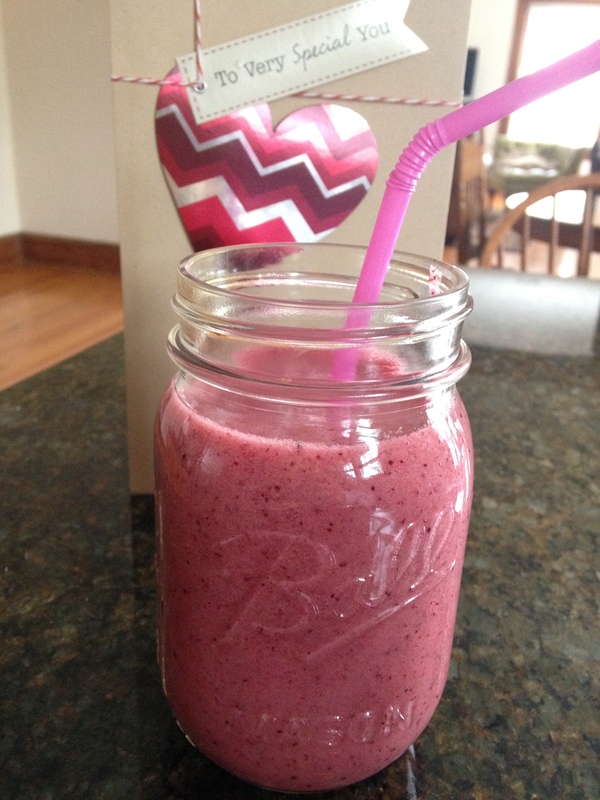 250) while you make the second batch. For the second batch, add another pat of butter, the pancake mixture & peach slices, & cook exactly as the first batch. For the second batch, I also added a couple of slices of peaches to the pan & topped them with a tiny bit of sugar, then flipped them when I flipped the pancakes. The peach slices were so delicious I wish I made even more of them. Serve with syrup & butter, & wish your tastebuds a happy Valentine’s Day! 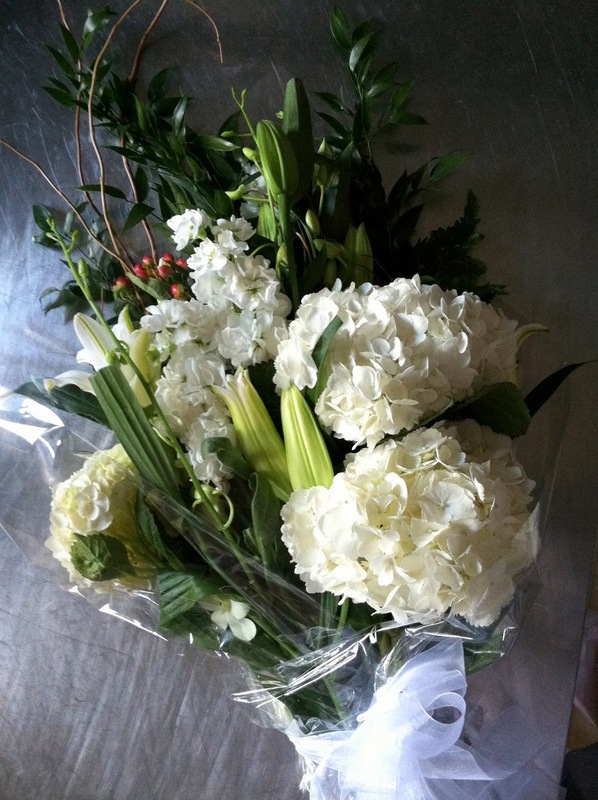 Lilies, Hydrangea, Orchids, & Twisted Willow…gorgeous flowers from a man who knows me well! 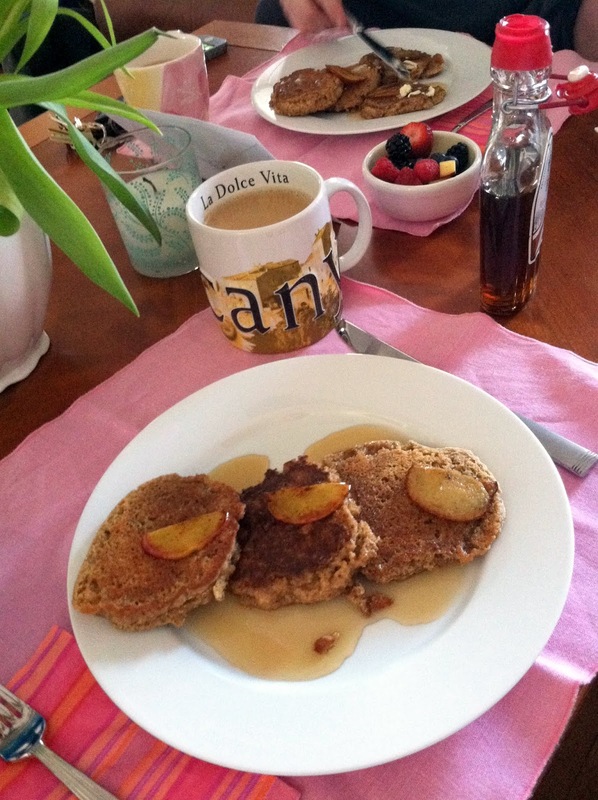 This entry was posted in breakfast, caramelized peaches, pancakes, smitten kitchen, valentine's day on February 14, 2013 by westyn. Dinner of Love at the Colonnade to benefit the Sant’ Andrea society. We all got dressed up and had a great pre-Valentine’s dinner and felt very fancy in general. This entry was posted in lindsay d, liz, meribell, regina, valentine's day on February 12, 2011 by westyn.